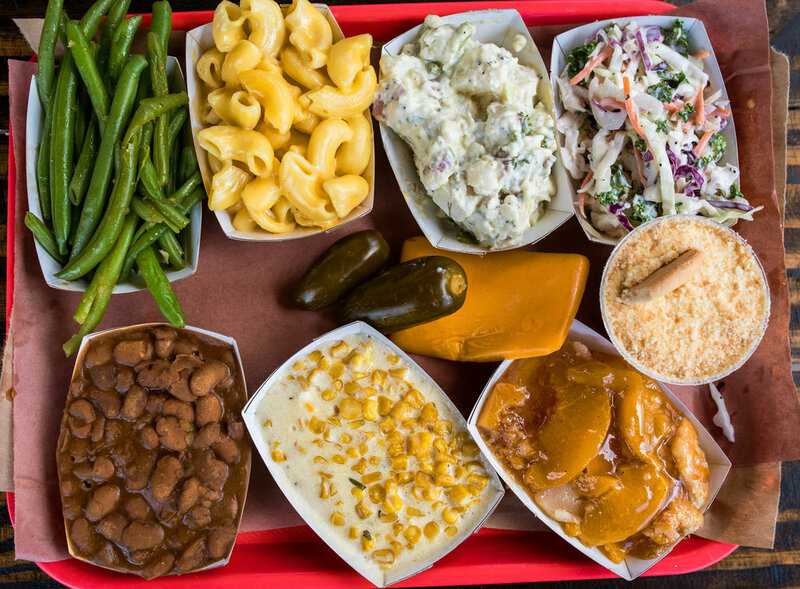 When it comes to catering legendary Texas BBQ, nobody brings it home quite like Terry Black's BBQ. Please fill out this form below to give us information about your event. We offer large pickup orders, large deliveries (for a fee) and full scale caterings. Just let us know what you are interested in and we will get in touch with you by email. *WE DO NOT SHIP PRODUCT. Please fill out the below as much as possible and you will receive a quote shortly. For day of orders, please call us at 512-394-5899. *Food will arrive at this time.